SLAs have been challenging to achieve when multiple providers are involved due to varying hours of service and calculations. However, luckily a new concept has been developed that has the ability to look at these complex, multi-level scenarios and consider effects before defining service levels. 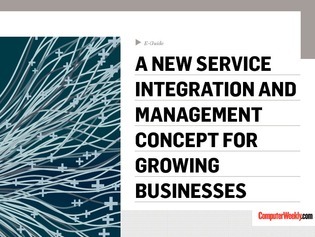 This exclusive eGuide addresses the role of this new concept, service integration and management (SIAM), some of the points of value it can offer your business, as well as number of helpful tips to keep in mind if you are deciding to implement the system.